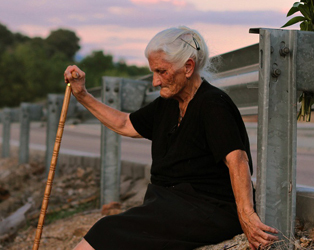 This screening will be followed by a Q&A with co-director Almudena Carracedo. 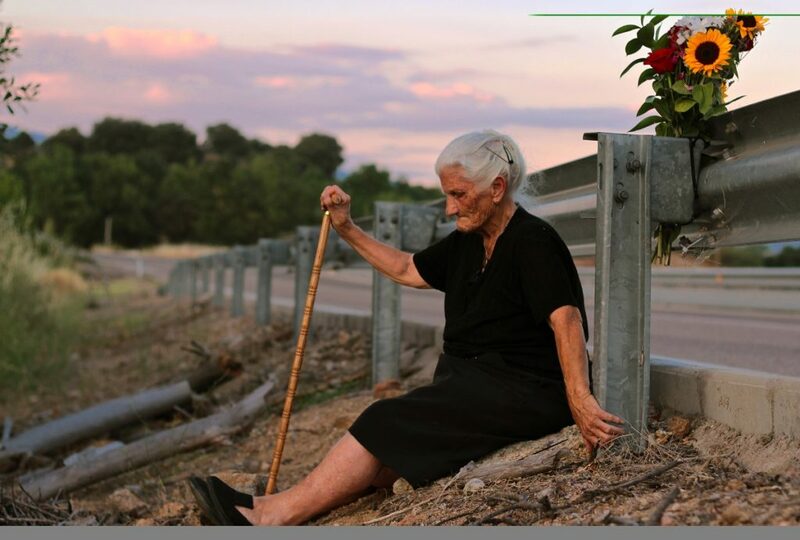 The forty year legacy of General Franco’s dictatorship and the irrepressibility of memory and history is explored in this stirring film, winner of the Grand Jury Prize at Sheffield Doc/Fest, that explores the battle of civilian campaigners to overturn an act, passed in 1977 that whitewashed the regime’s crimes against the Spanish people. Victims seeking recognition for murdered loved ones, and repatriation of remains come together to confront perpetrators who have enjoyed impunity for decades.